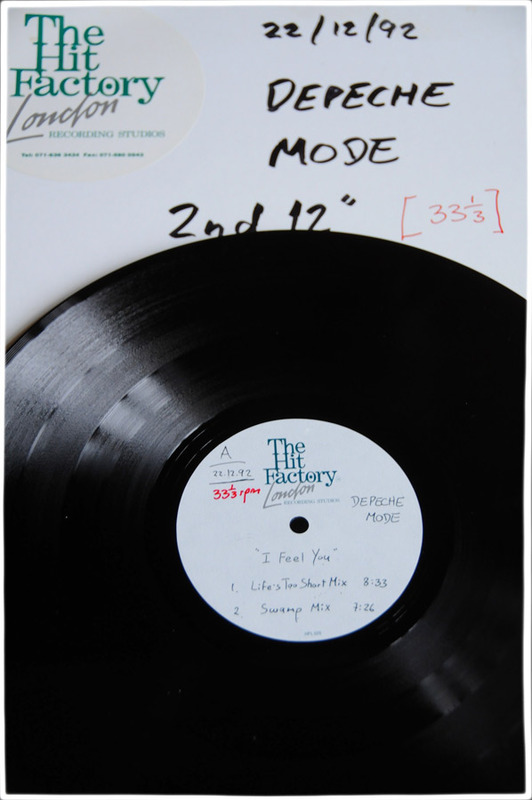 After the studio master tape recording, the Acetate is the very first part of the record manufacturing process. It is actually a piece of metal, covered in a layer of acetone (therefore causing it weigh more than a standard record). An engineer places a blank acetate on a cutting lathe which then carves a groove into the disc, based on the sound waves the cutter receives from the sound source attached to it (master tape). 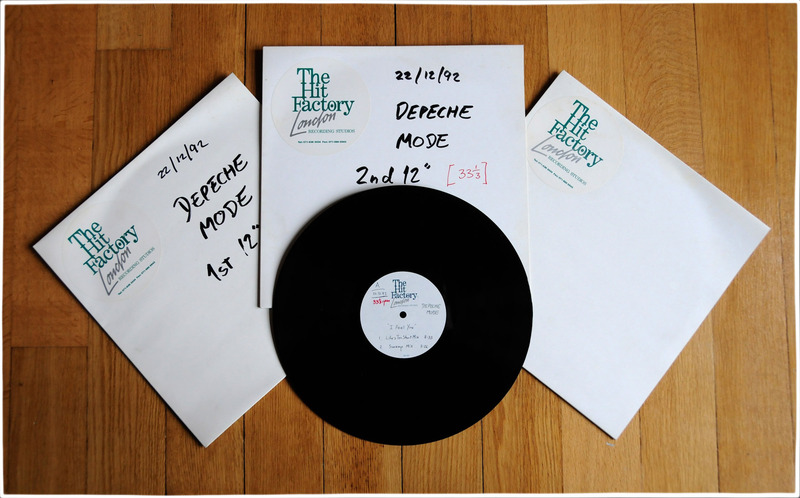 When finished, the acetate is then used to press up the more familiar vinyl records. This is achieved by first coating the acetate with a layer of metal. This ‘metal mother’ is then removed from the acetate (both ‘a’ and ‘b’ sides), and placed on a vinyl stamper. These two metal mothers are then placed on the top and bottom of the machine. A ‘puck’ (lump of vinyl) is placed on the vinyl stamper, with paper labels on top and bottom sides. When the vinyl stamper is activated, the metal mothers come down on both sides of the puck, squeezing the vinyl out to the edges. 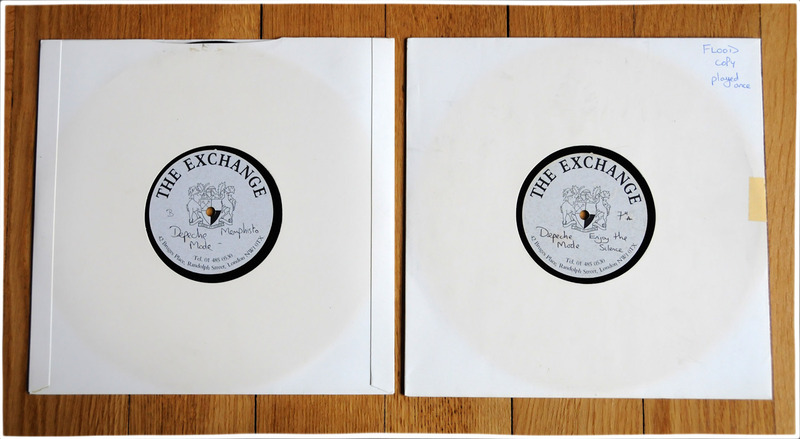 And bingo, a pressed record. Sometimes acetates contain versions of songs that are not released. 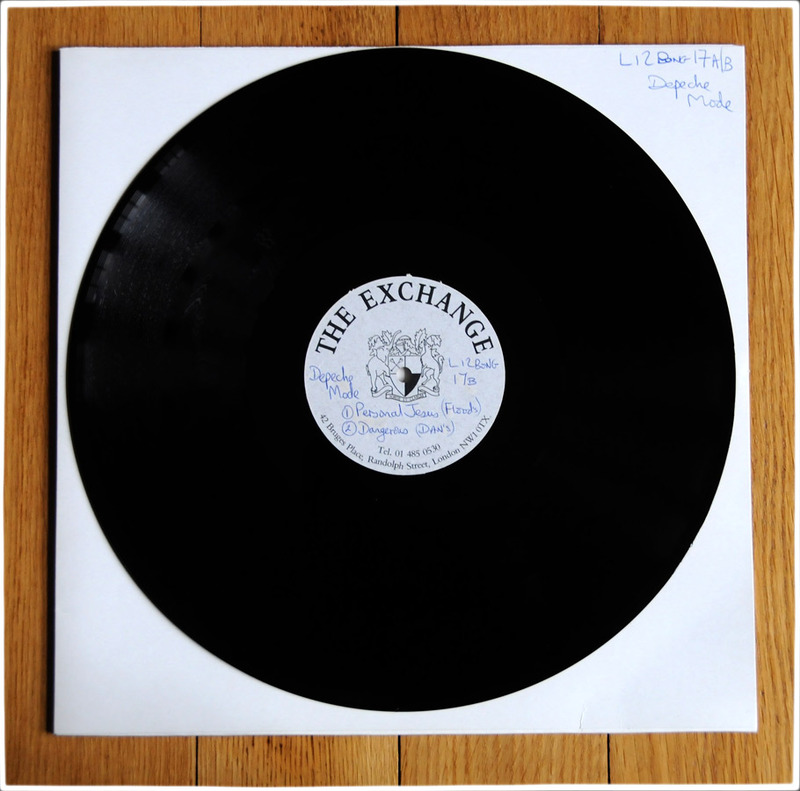 Also, for every record pressed, an acetate exists. 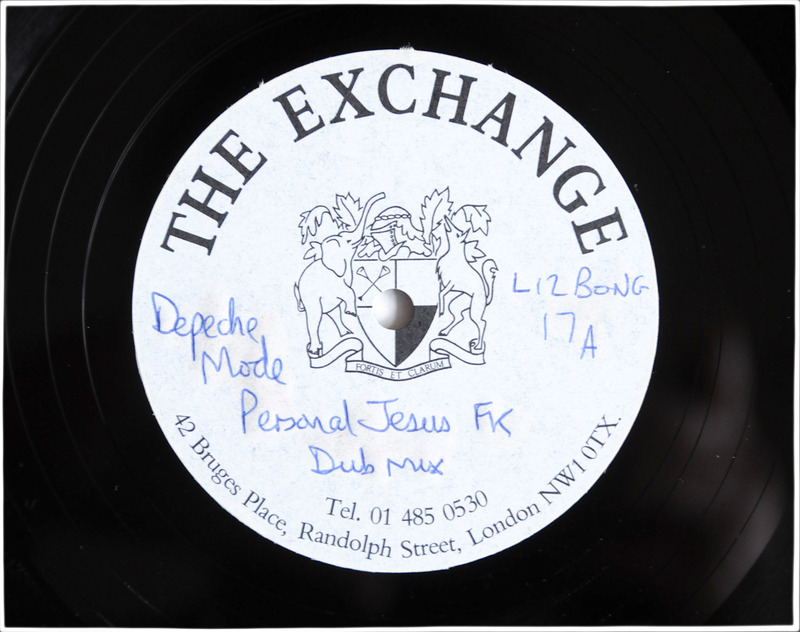 An acetate label is usually the label of the manufacturer (not the record label, but the pressing plant used, like Sterling Sound, The Exchange, Bernie Grundman Mastering or Future Disc, for example). The label is usually either hand written, or is typed. They are rarely, if ever, professionally printed. On a vinyl pressing, in the run off groove (the area near the label), mastering engineers will carve into the acetate (or ‘scribe’) the catalog number of that particular release. This is done to identify the acetate, and will usually contain a long series of numbers (the main catalogue number, as well as additional numbers and letters to signify A & B sides). Look out for little hidden messages scratched in the run off groove area. This was a tradition, and phrases would be etched, at the band’s instruction, by UK cutting engineers.